What program you guys use to convert the hand?? 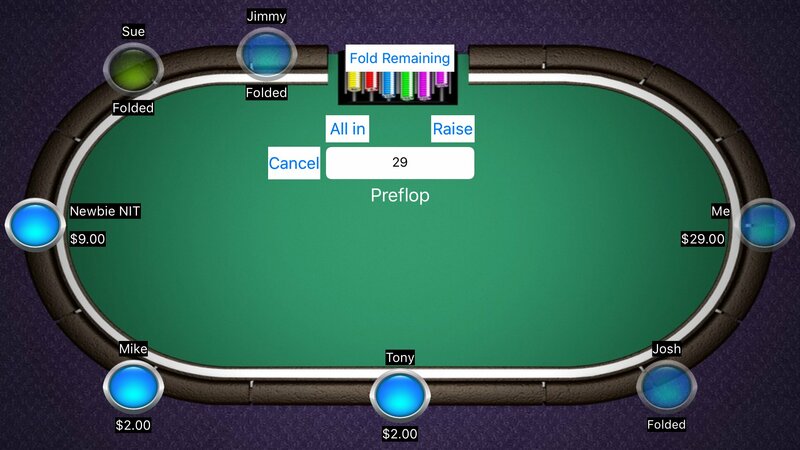 What web/software you guys use to convert a hand from live play? And what to use for online hands? Sorry, I'm new here. Glad to join awesome community! Thanks for replies. 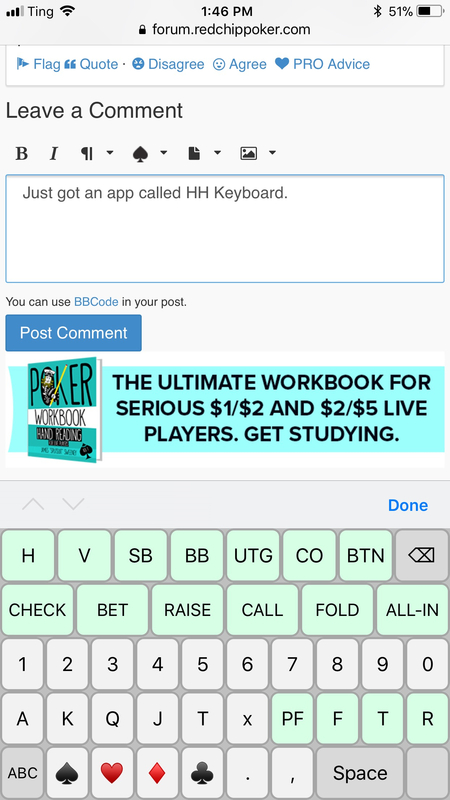 Just got an app called HH Keyboard. Are these only avaliable for i phone? I’m not seeing them in the google play store for my android tablet. Guess not. Yes, friend I also didn't see on Android Play Store. I also use HH Keyboard (iphone). For me it requires jumping back and forth between this keyboard and my normal one (since the HH Keyboard is a bit limiting), but it's easy enough. 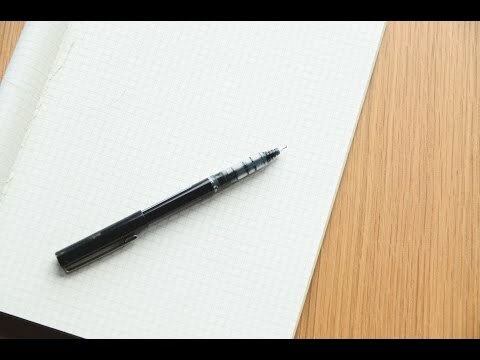 Discussion What program you guys use to convert the hand? ?